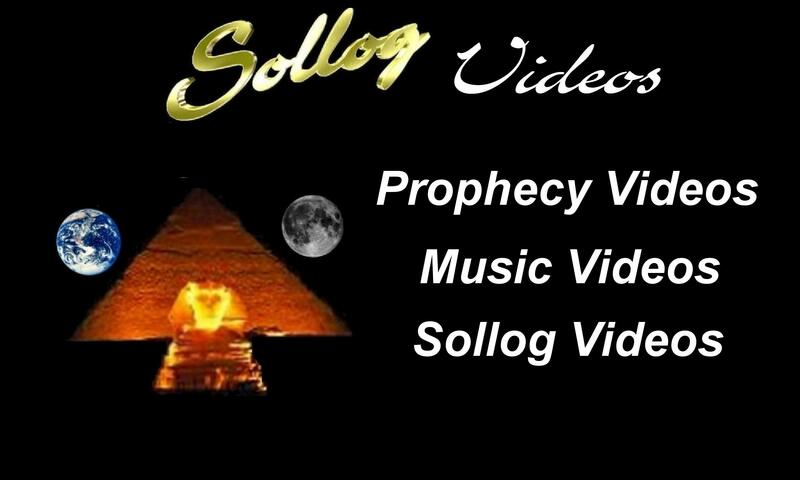 Sollog has autographed a few items for his fans. 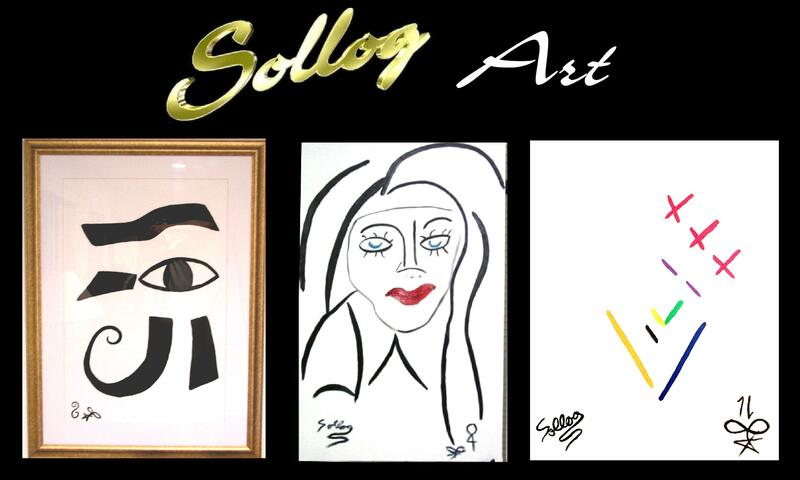 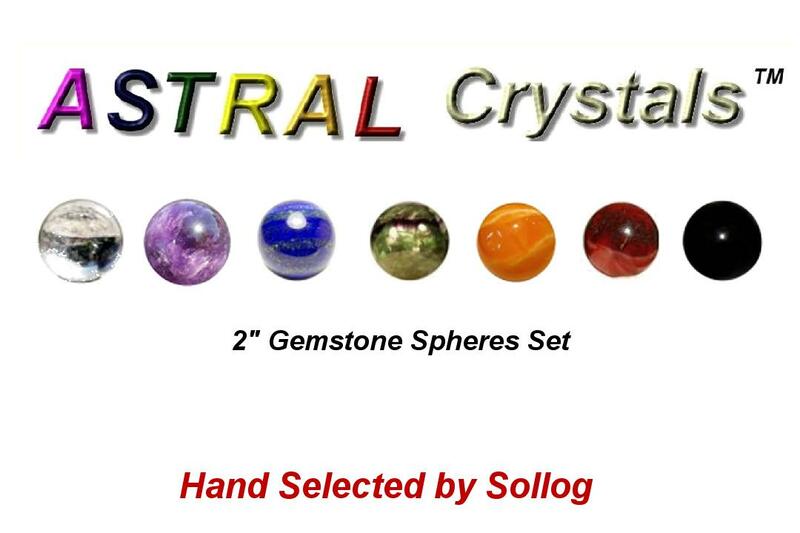 You can view Sollog Autographed Items Here. 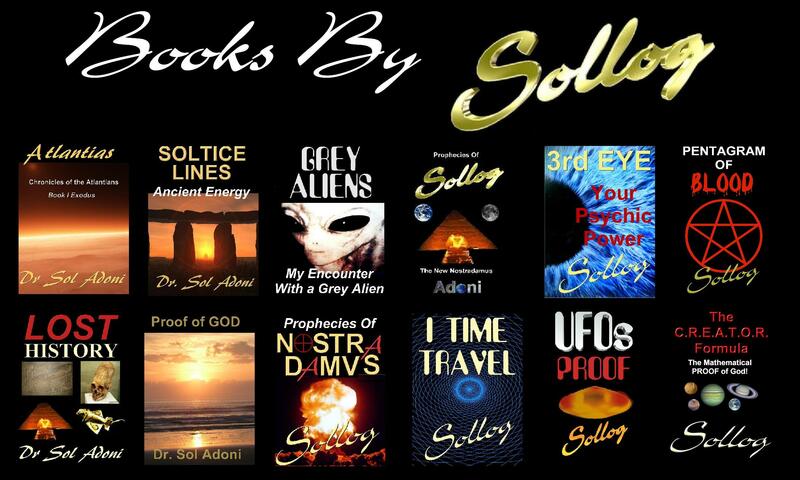 They include eBook DVD’s of his top selling books and Prints of some of his Artwork. 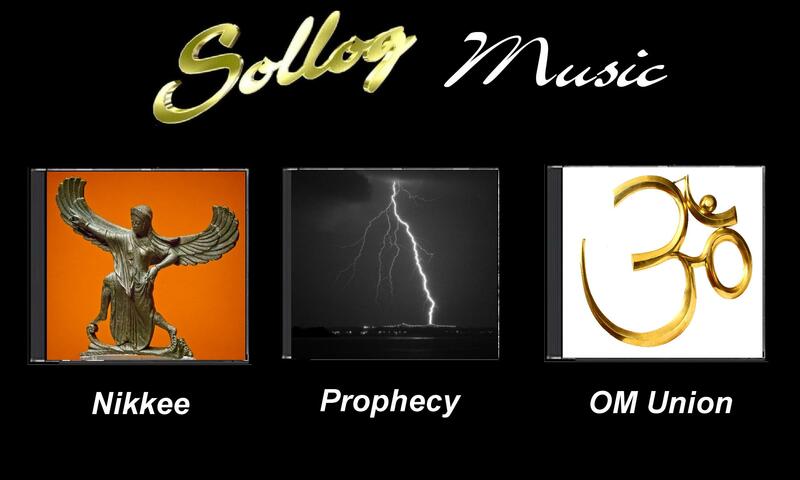 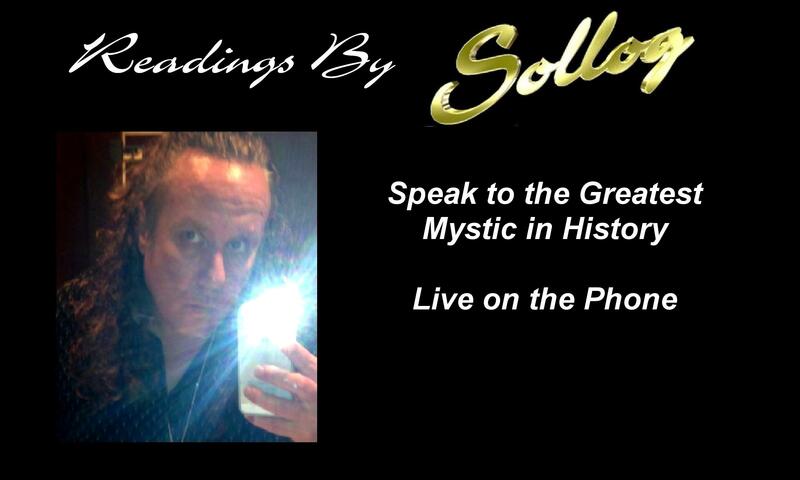 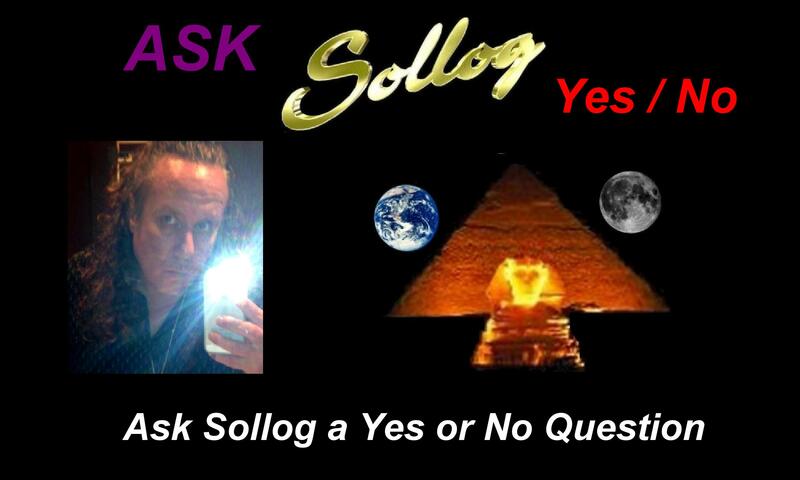 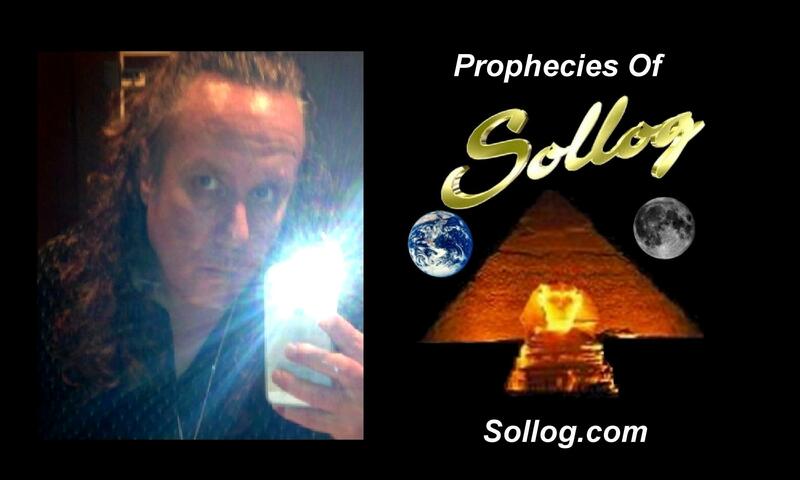 Get a Sollog Autographed Item and it will become a family heirloom due to Sollog being the Greatest Prophet to ever walk the earth.